The awards were presented by Classic FM’s Margherita Taylor at a swish black tie affair on Wednesday 20th March at the Barbican after the first day of the Music Education Expo. Author Patrick Gazard was there to collect the award. 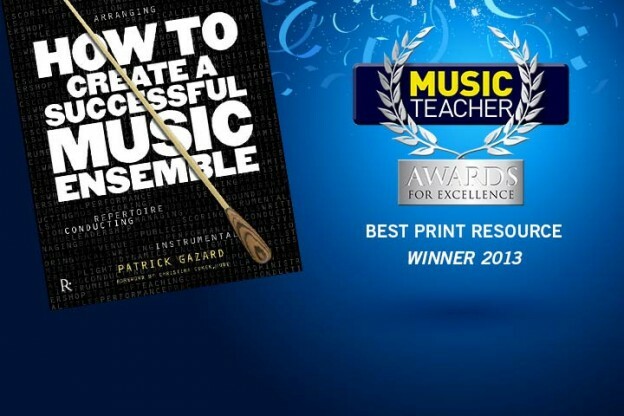 Congratulations to all the finalists and winners, and big thanks go to Music Teacher magazine for a great event!